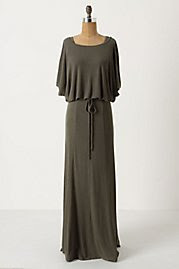 Don't you just LOVE it when you spy a frock that says "Zjoosh me"! If you are a true lover of your drawers upon drawers of accessories, then these gorgeous basic frocks are likely to whisper your name. 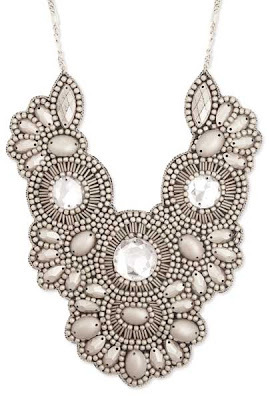 Something bold like a silvery Zj0osh bib necklace $60 AU would make a huge splash against these simple dresses! 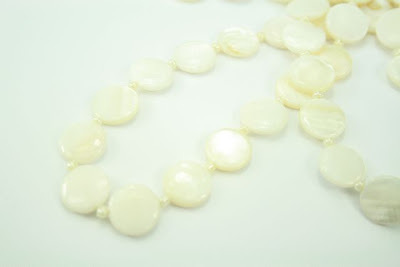 Or down play the look with a more casual strand or two of Zjoosh shell disks $25 AU. These gorgeous beads will take you from the beach to the bar in effortless style.